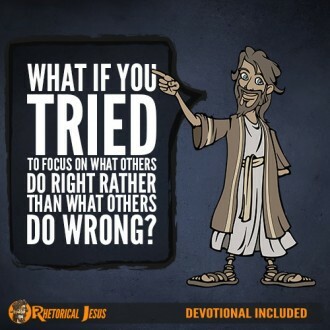 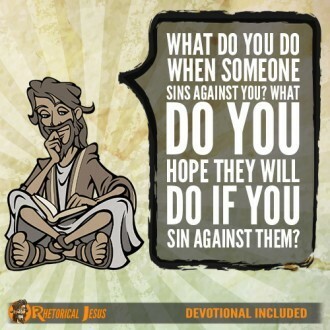 What if you tried to focus on what others do right rather than what others do wrong? 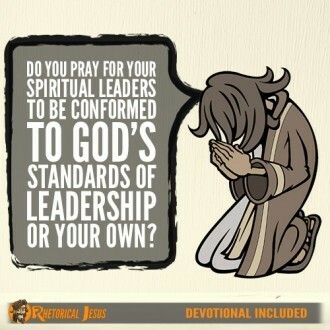 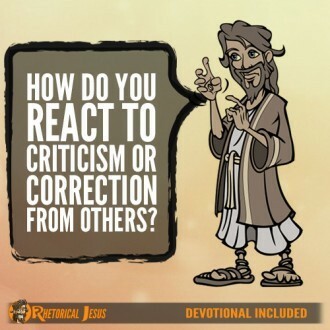 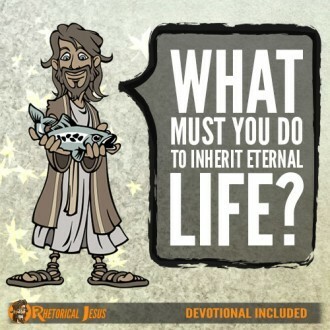 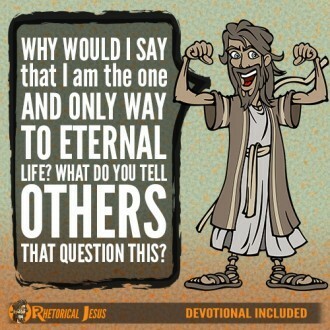 Do you pray for your spiritual leaders to be conformed to God’s standards of leadership or your own? 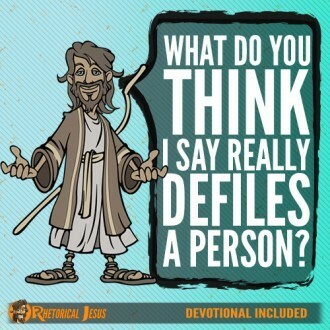 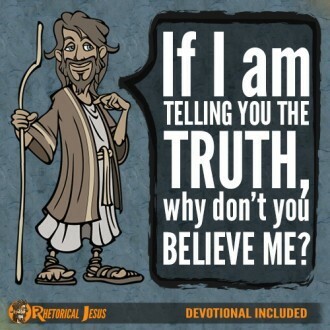 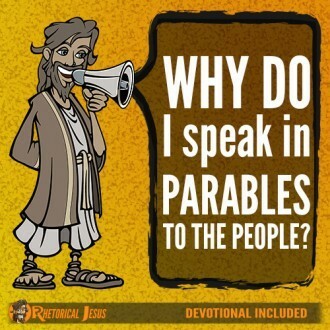 What do you think I say really defiles a person?